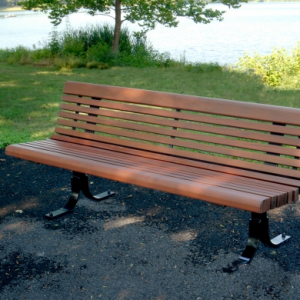 Tag: Commemorative 6' Cavanaugh Bench. 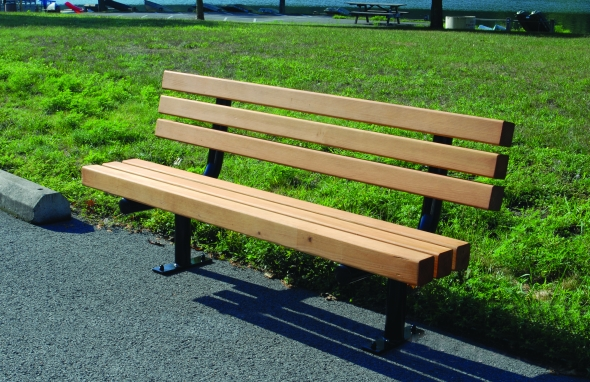 Named after former The Park People Executive Director, Nancy Cavanaugh, this bench has Douglas Fir planks and a polyester powder finish on the steel frame. 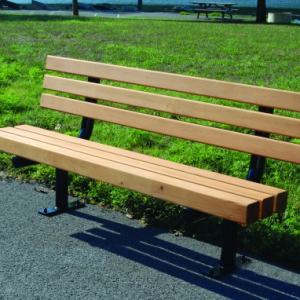 This 6′ bench also comes in an 8′ size.